Braamfontein Alive: MOTIVATION MONDAY: THIS IS THE ORIGINAL SLAY MAMA! MOTIVATION MONDAY: THIS IS THE ORIGINAL SLAY MAMA! 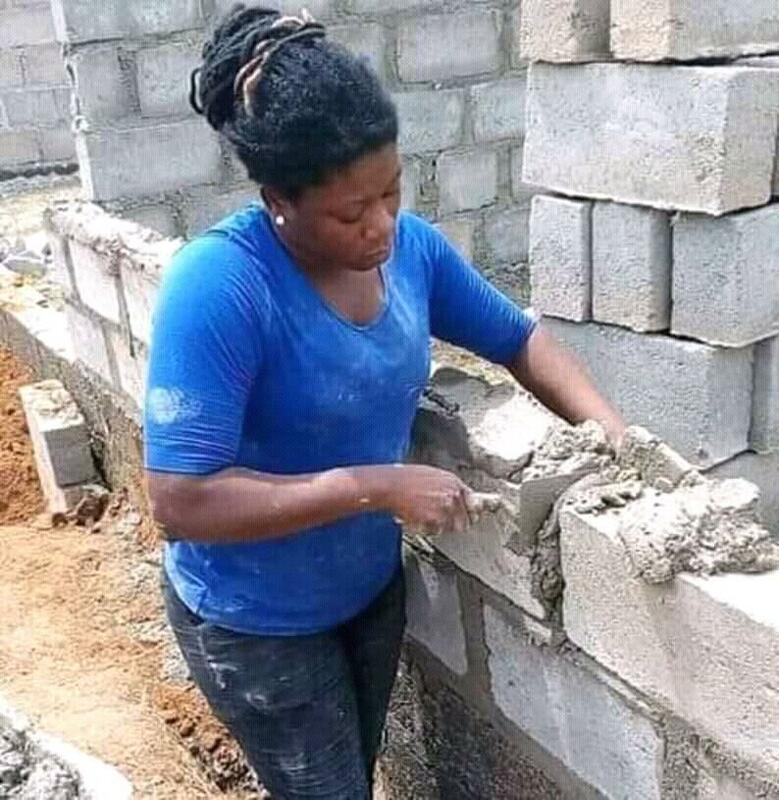 Ladies who sleep around instead of working hard and making their own money on the excuse that there is no job, please, learn. Hard workers will always find something to do regardless of the economy. The lazy ones will rather chase men and beg them for money or sleep with them. You are not a whore please, you are an embodiment of virtues and treasures. Value yourselves ladies! You may not do brick laying but you definitely can do something legitimate. Learn a trade, do good business, sell online, offer free services as a form of advert to prospective customers who will eventually patronize you. You can do something. DO SOMETHING!